The result is the best of both worlds—a softened bourbon whiskey character with traces of the original caramel, vanilla and deeply toasted oaky notes, but with the addition of bright cherry and strawberry fruitiness. 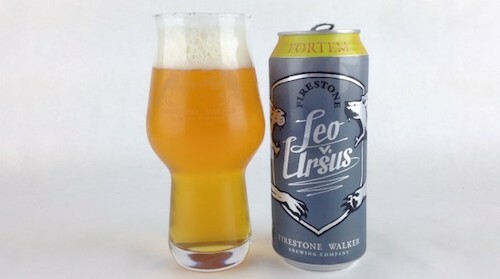 There’s elements of funk, which contribute some light barnyard characteristics and perhaps a touch of light peach fruitiness, but that’s the running theme of this beer—many, seemingly disparate elements that are all working together, with none coming to dominate the others. 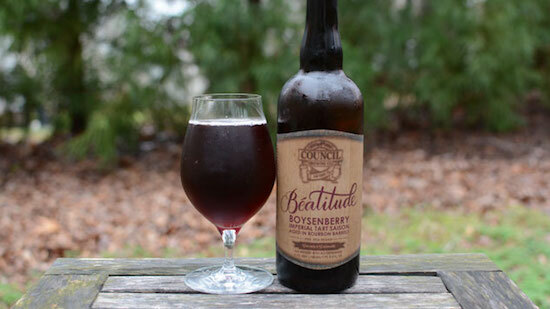 This is not some treacly, sweet, artificially fruity attempt at an American wild ale. 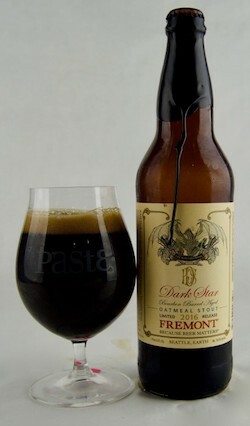 It’s a sophisticated, complex beer that uses both complementary and contrasting notes to build layers of flavor. We put together a blinding tasting of 59 of the best Wheat Beers and Hefeweizens—a style that can probably be credited with getting a large share of drinkers into craft beer in the first place. Raise your hand if the first beer you fell in love with was Blue Moon? Go ahead, don’t be ashamed. 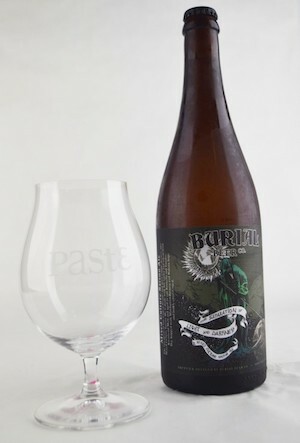 The style is robust these days, to say the least, with hoppy wheats and tart Berliner Weisse offerings and fruited wheats…It’s a broad field, so we narrowed the tasting down to just American pale wheats and German hefeweizens. 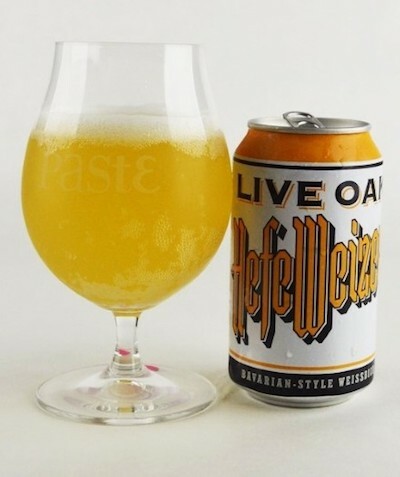 Live Oak’s Hefeweizen took the honors. It makes sense, because Live Oak is located in Texas and, well, Texas is hot as hell. It’s a state that needs a light, effervescent beer. And Live Oak’s Hefeweizen is just that, with a very “authentically German” nose that seemed downright imported by out tasters. 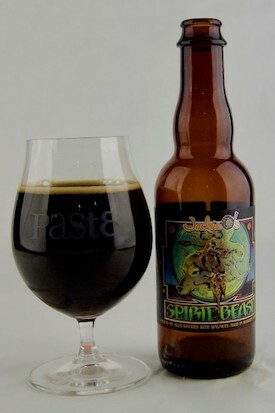 The taste was a wave of banana bread and light spice delivered on a wave of creamy malt backbone. Hell yeah. Summer. Even more impressive, this is the first blind tasting Live Oak has entered. Not bad for a rookie.